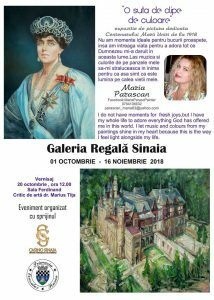 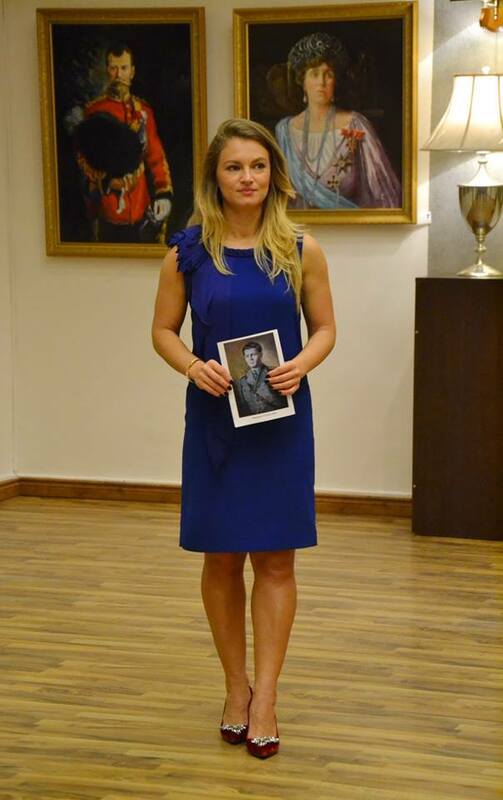 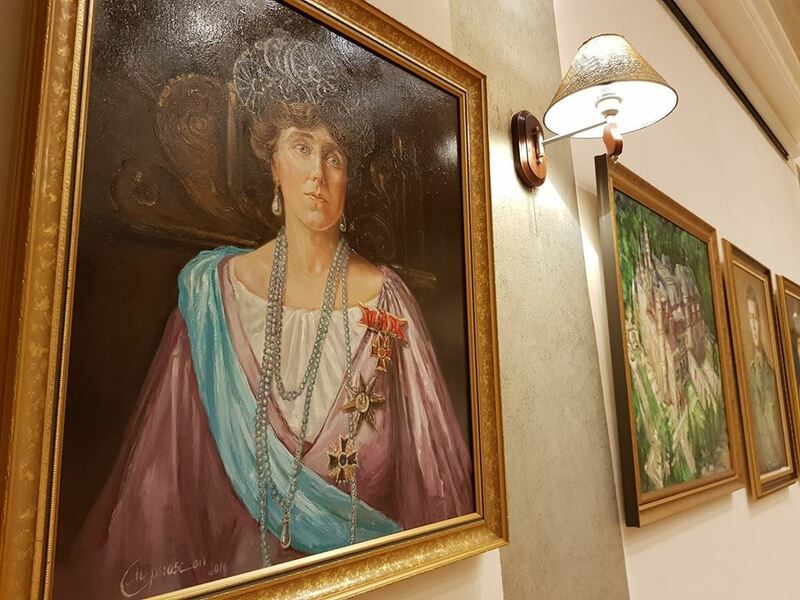 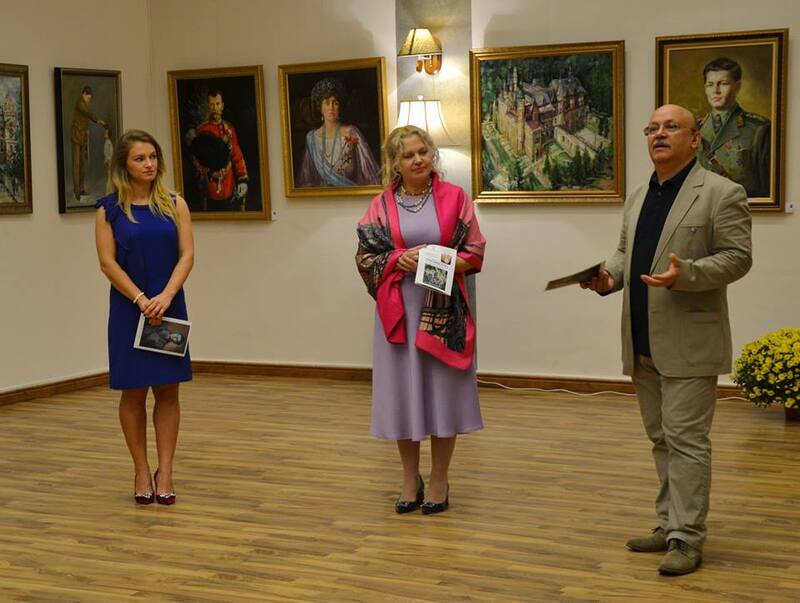 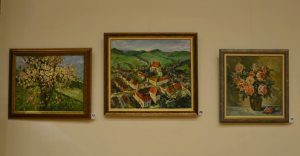 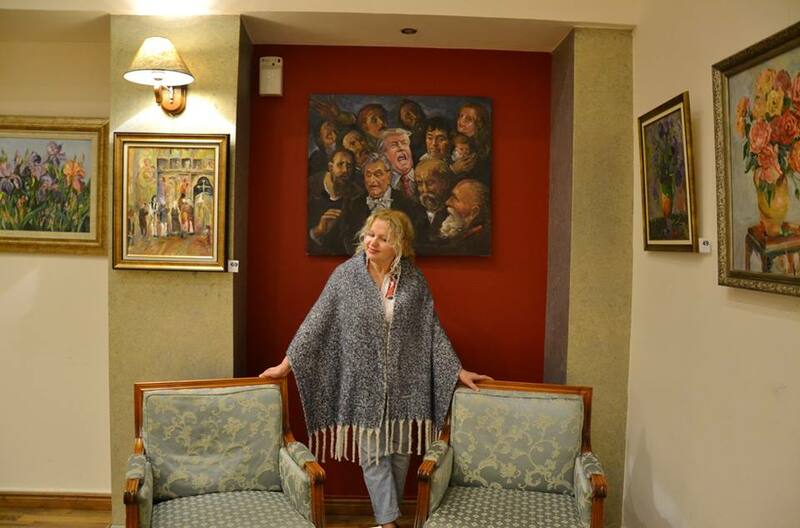 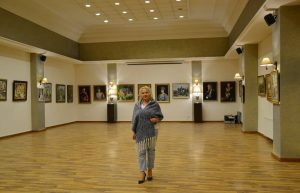 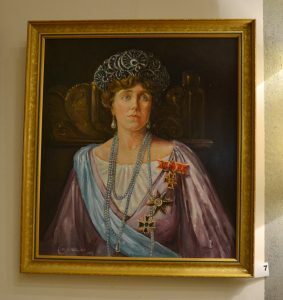 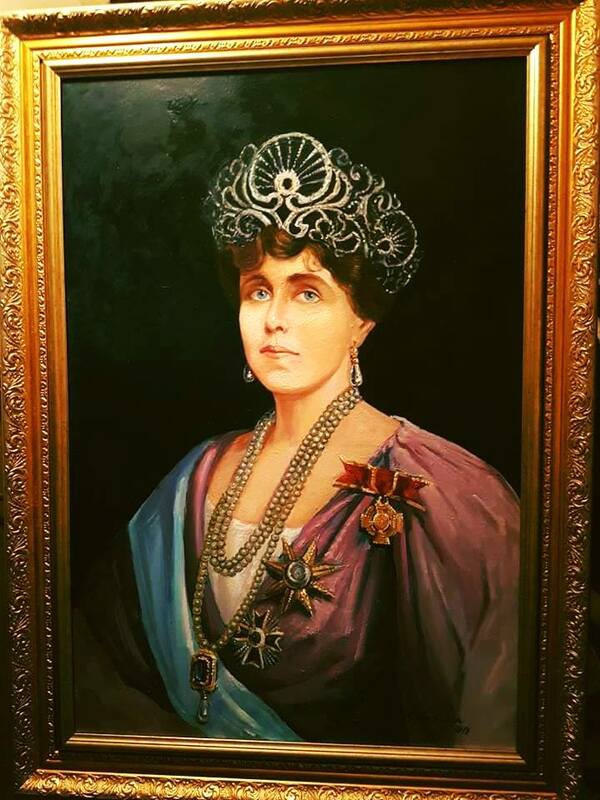 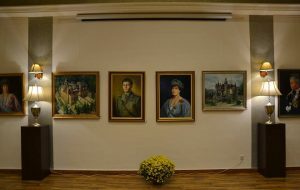 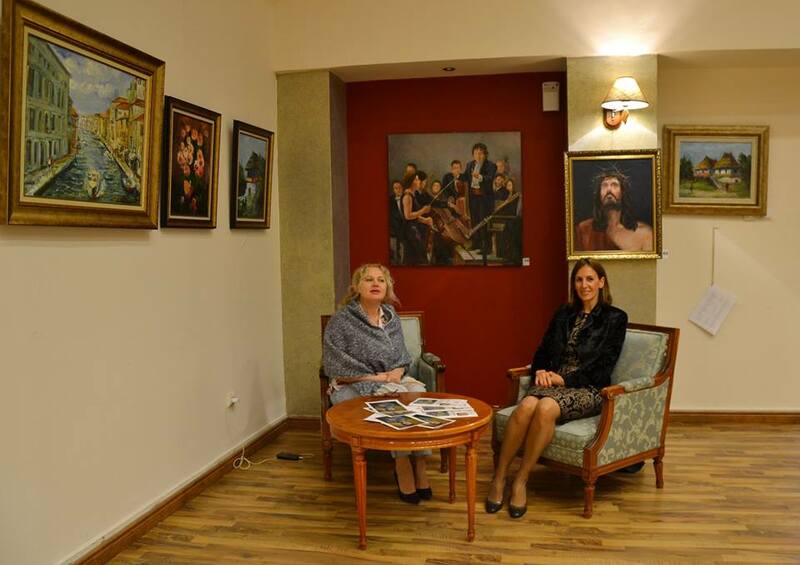 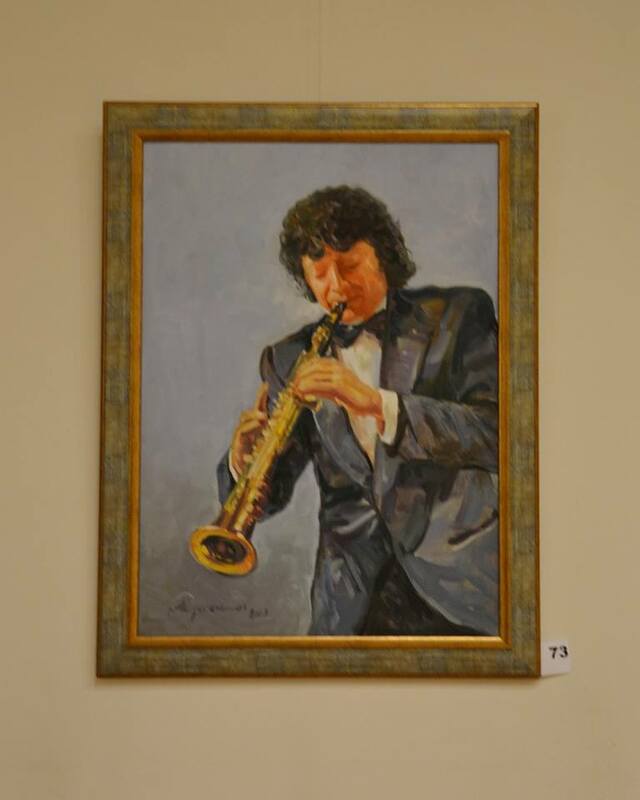 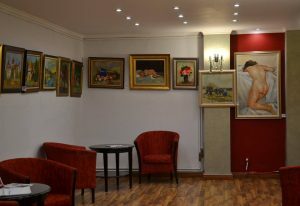 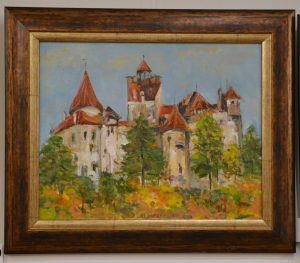 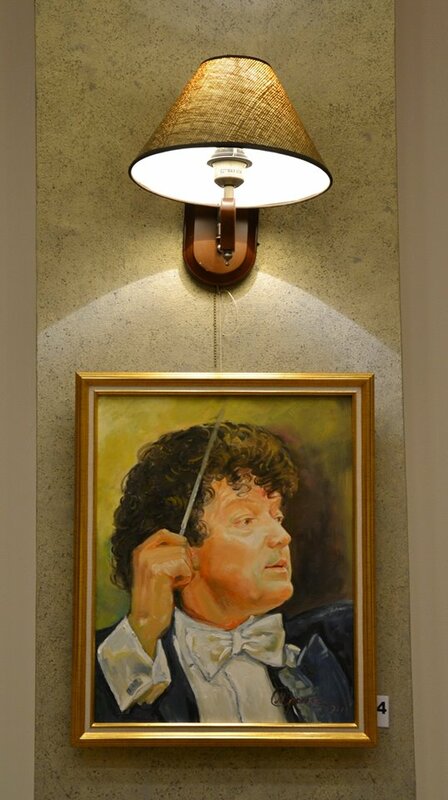 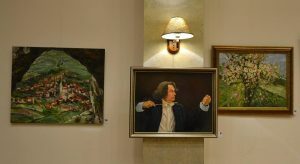 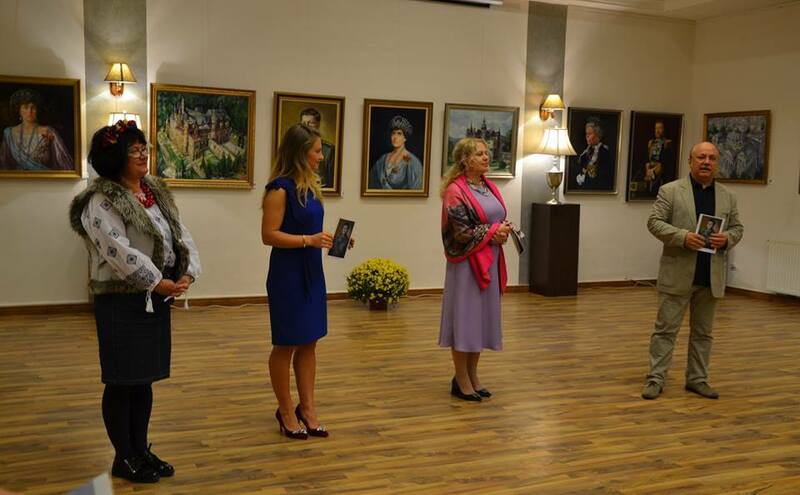 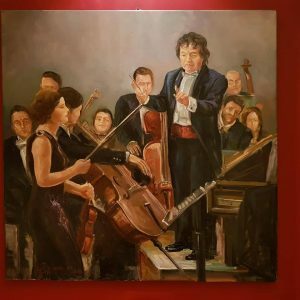 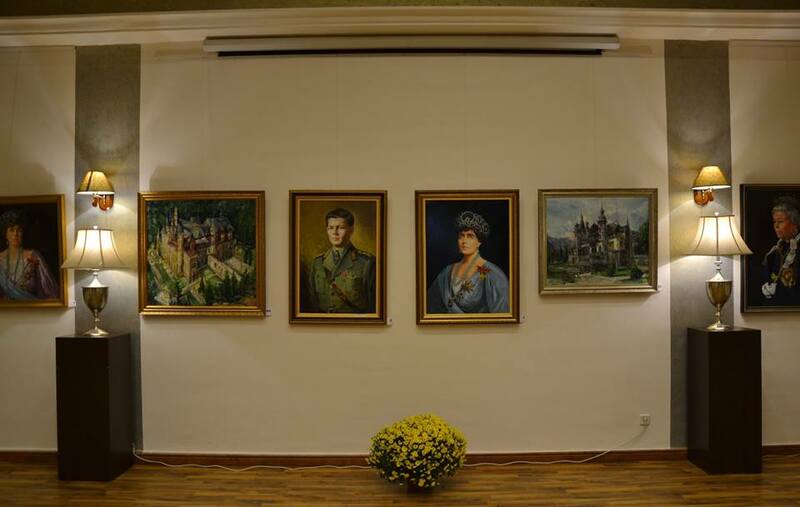 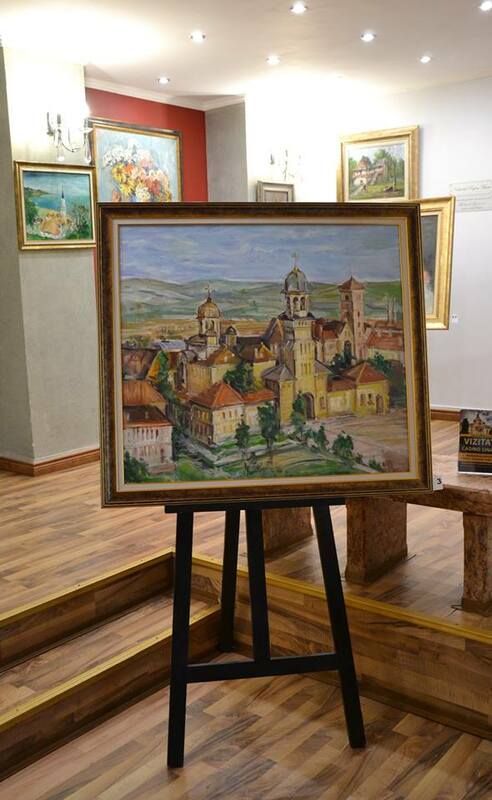 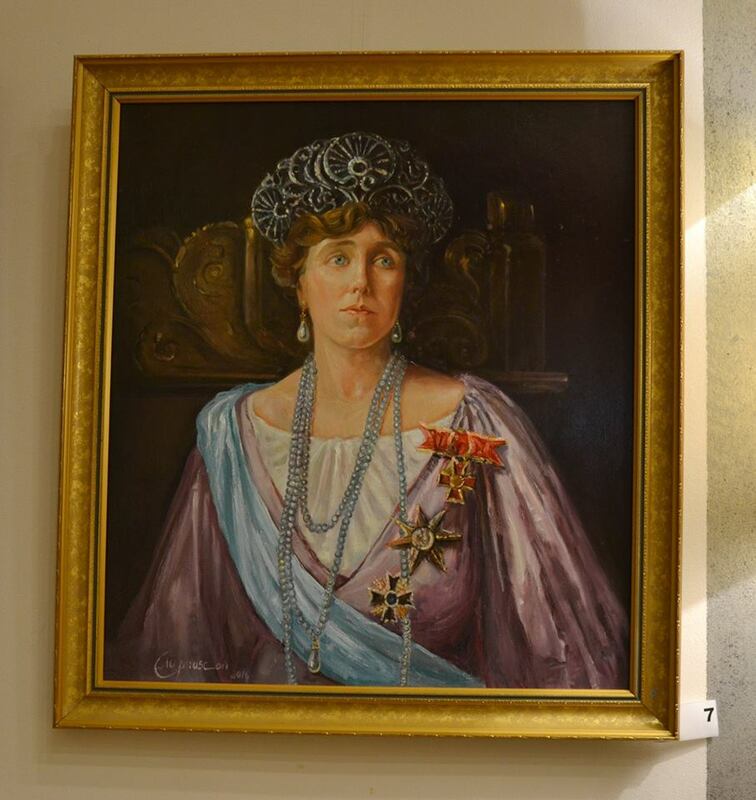 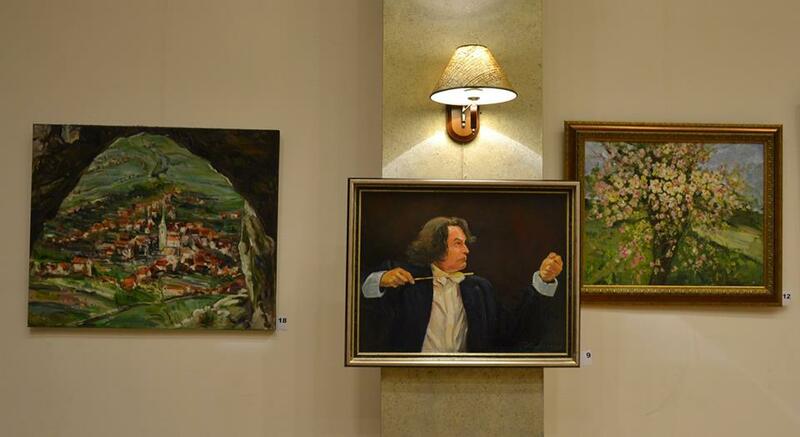 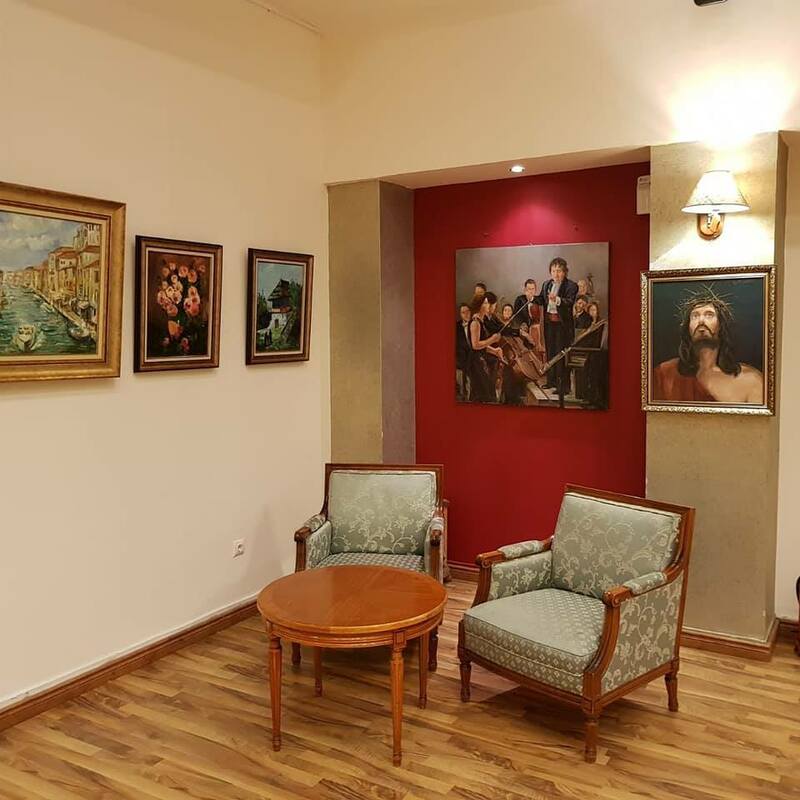 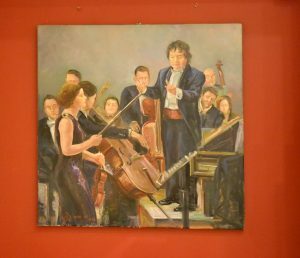 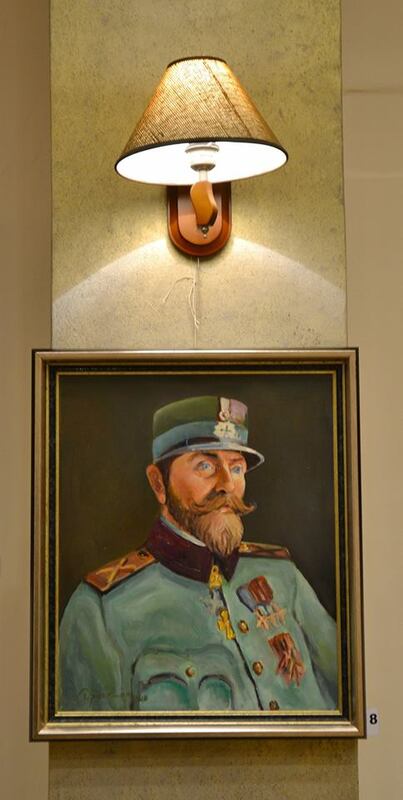 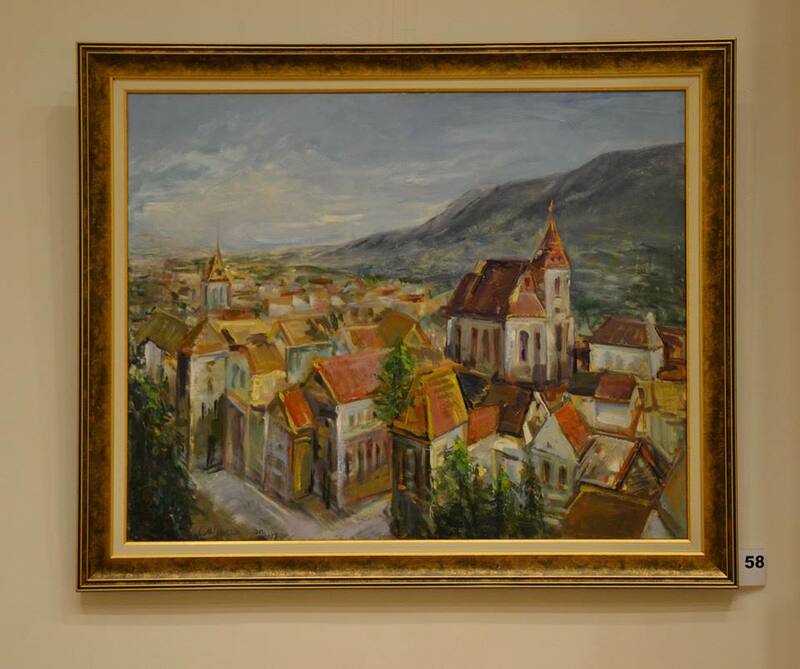 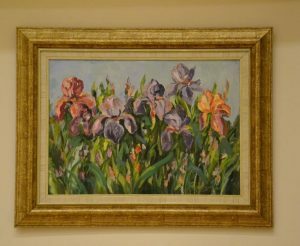 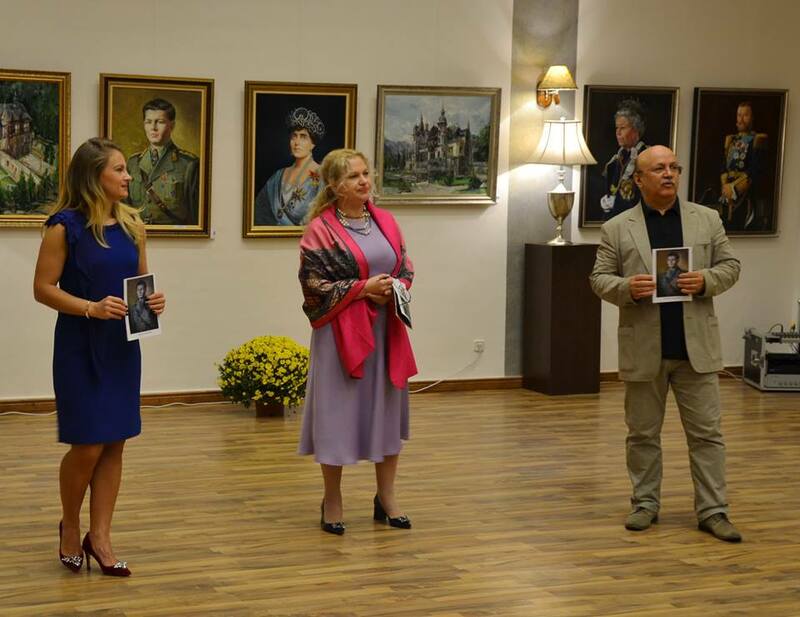 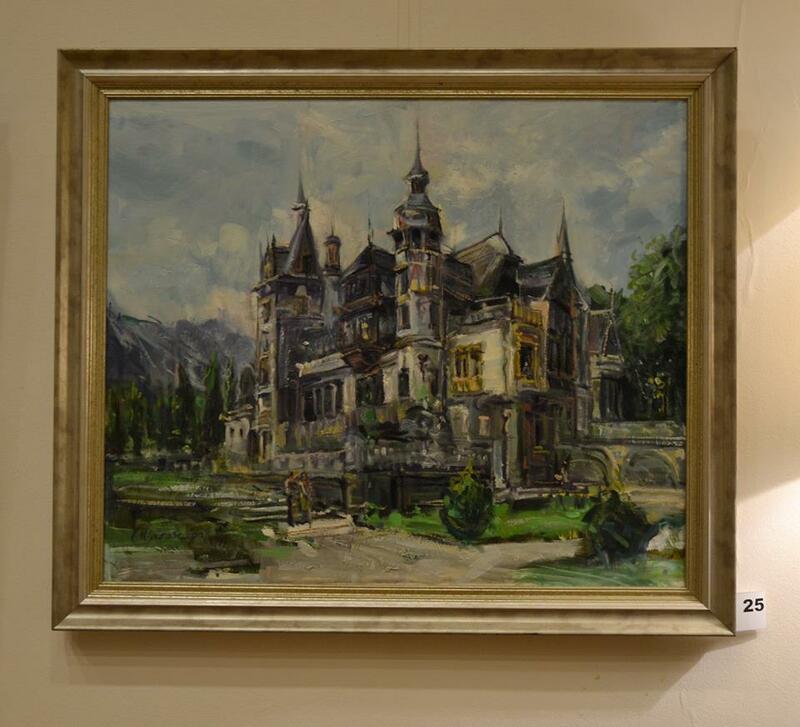 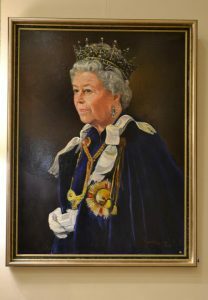 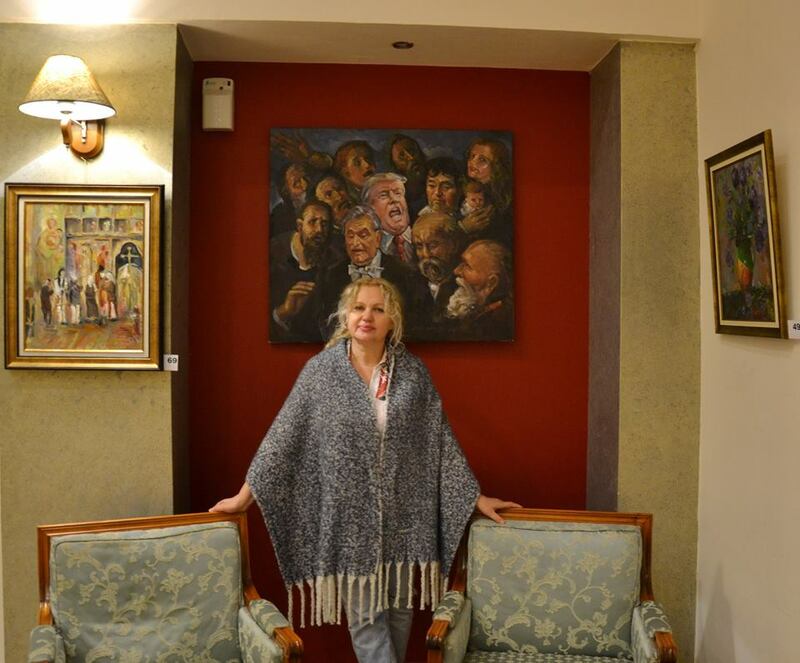 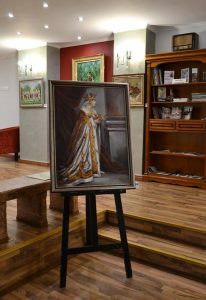 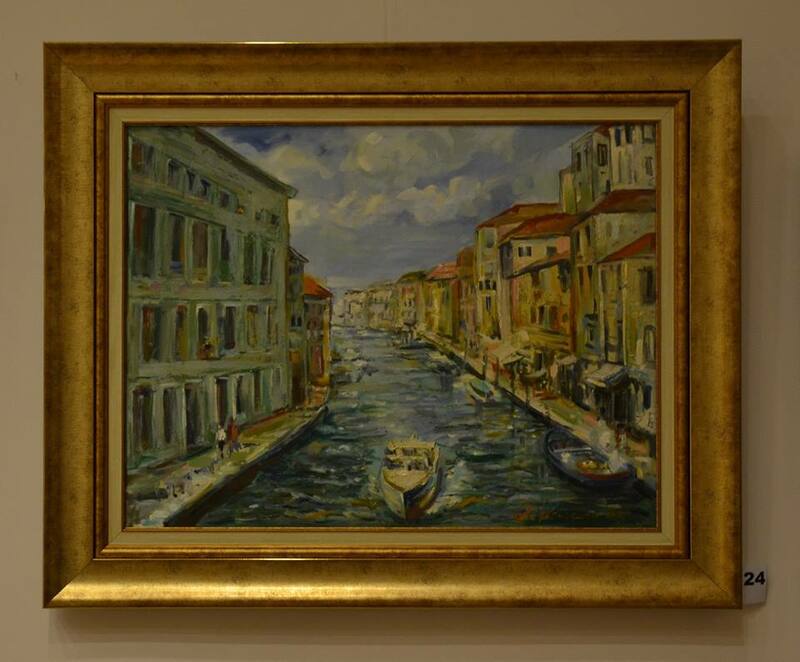 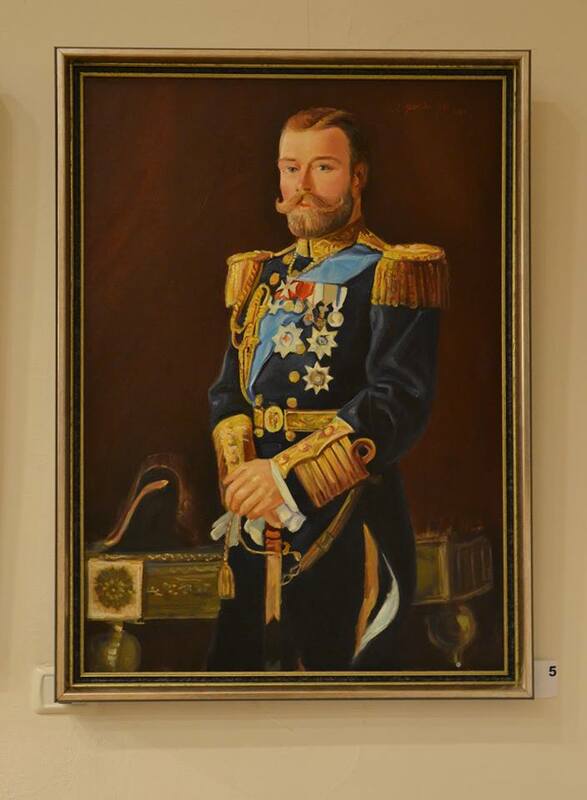 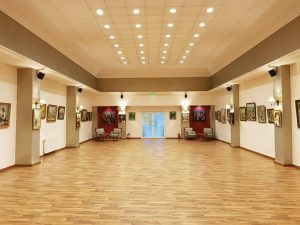 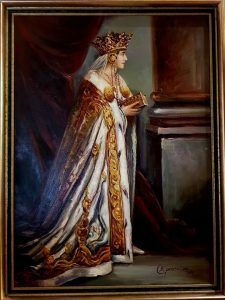 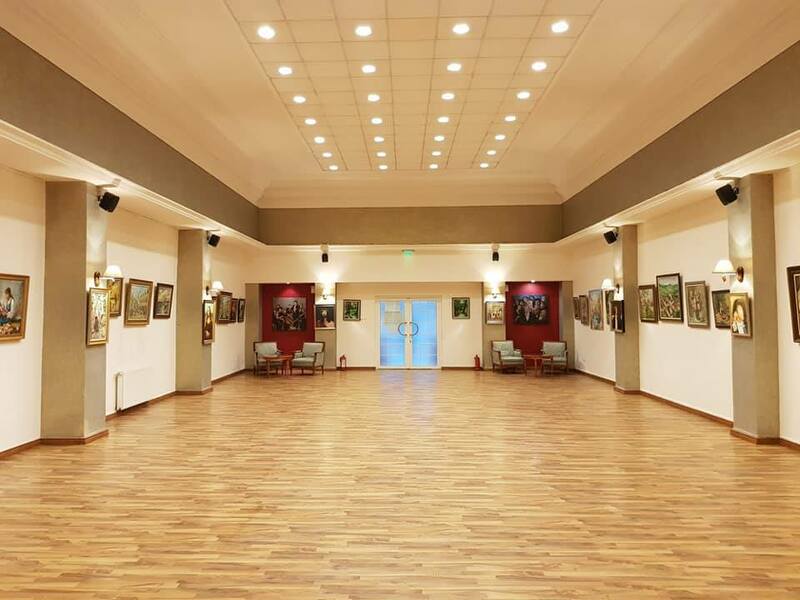 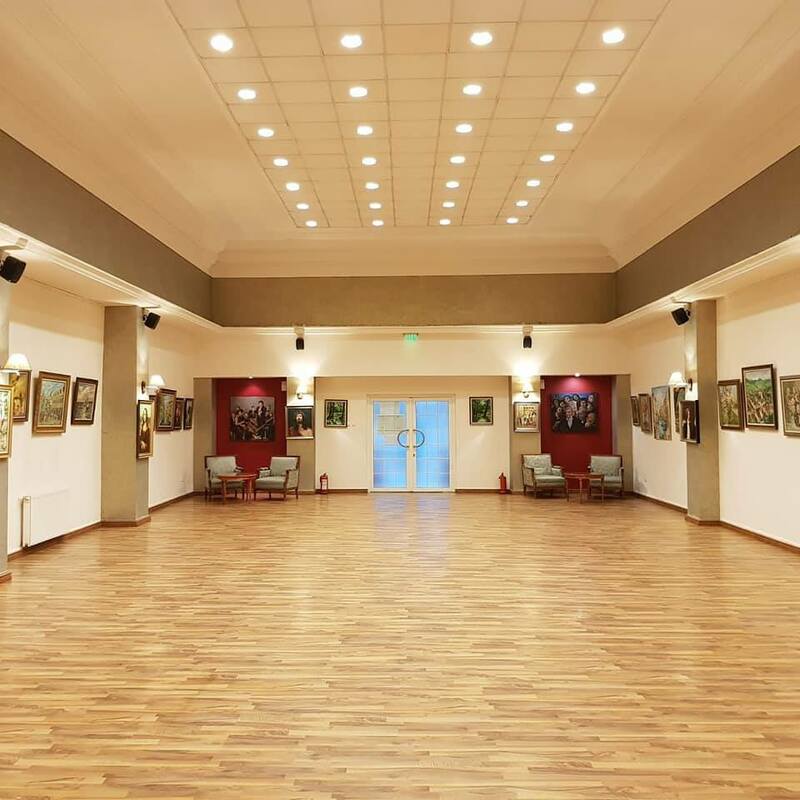 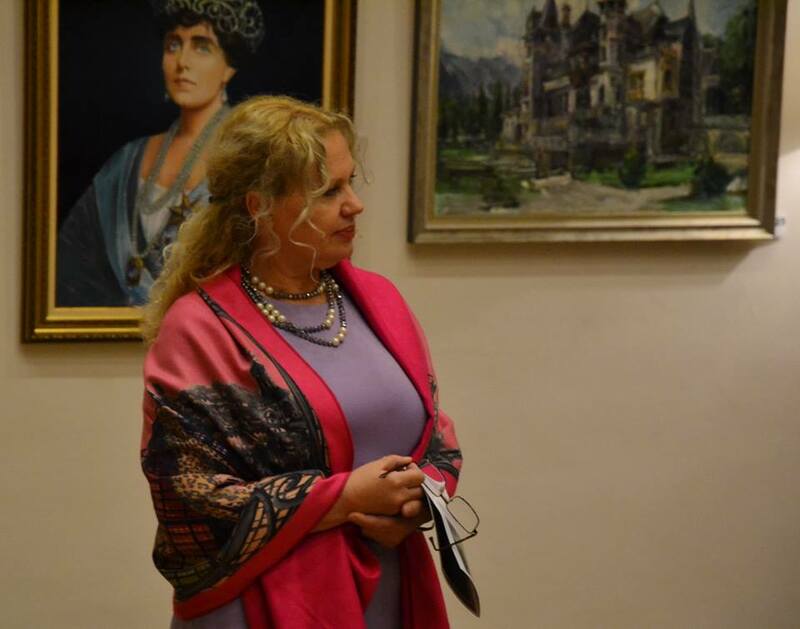 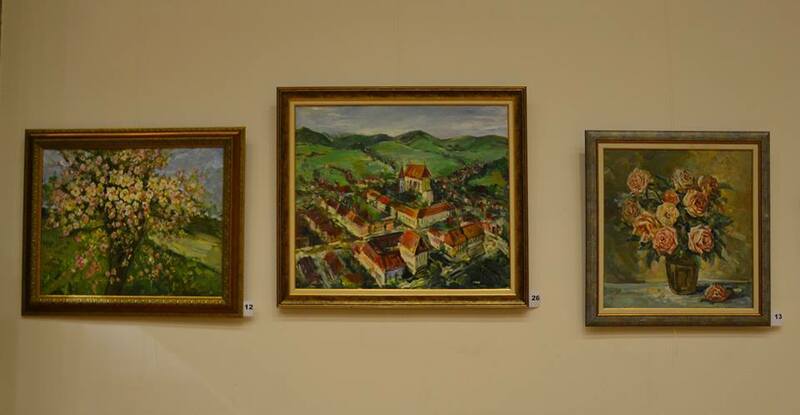 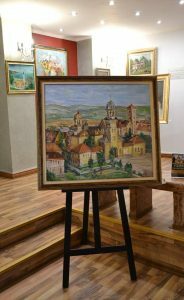 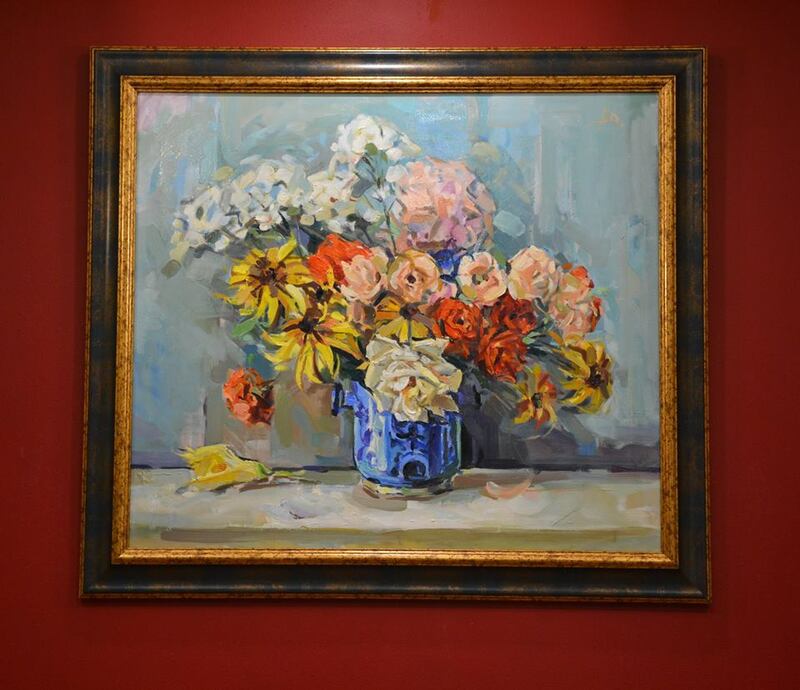 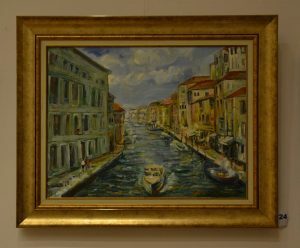 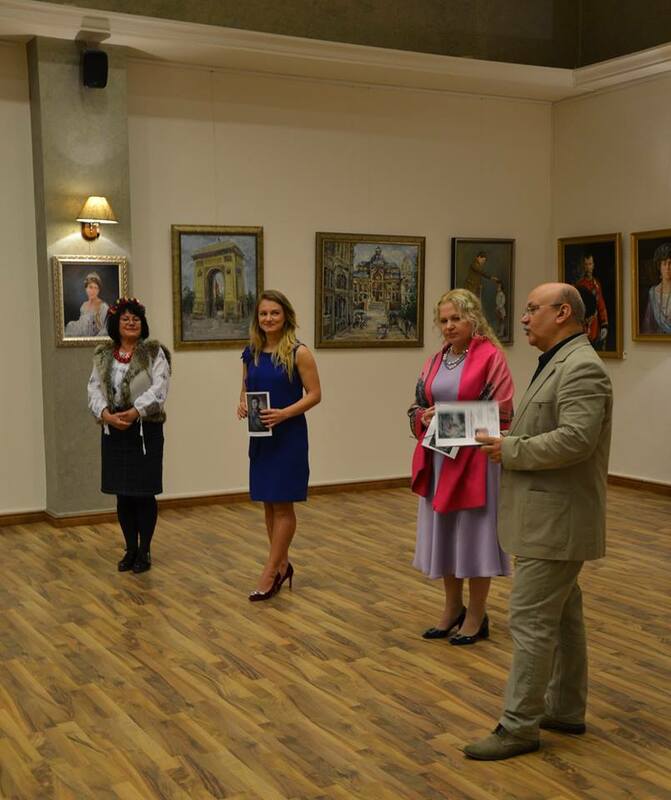 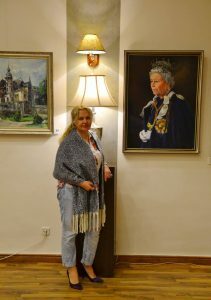 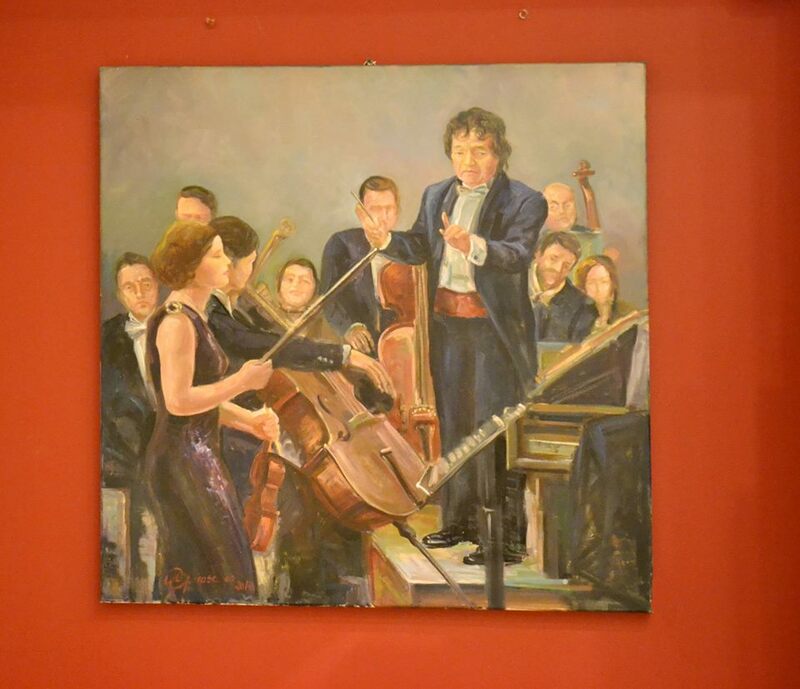 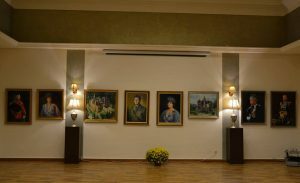 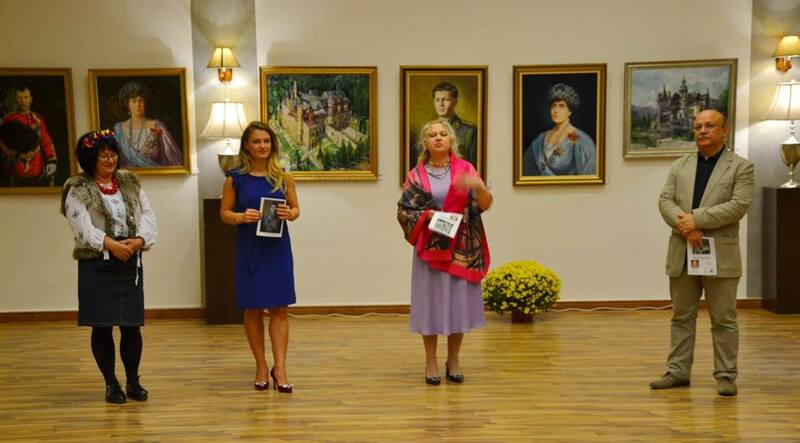 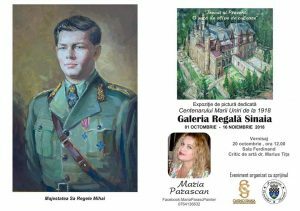 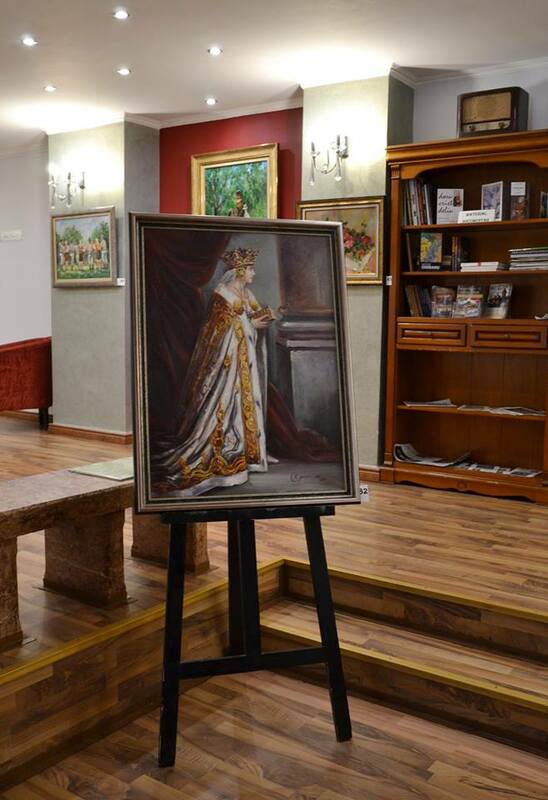 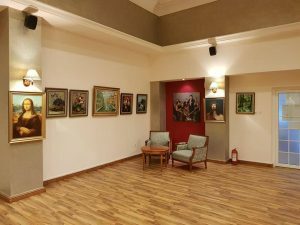 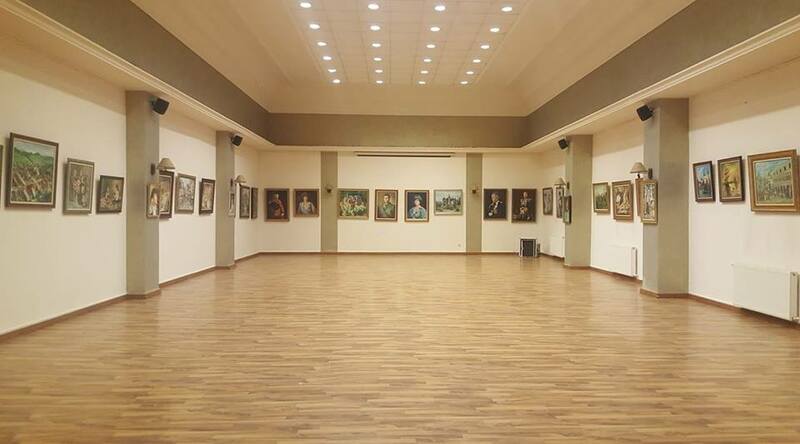 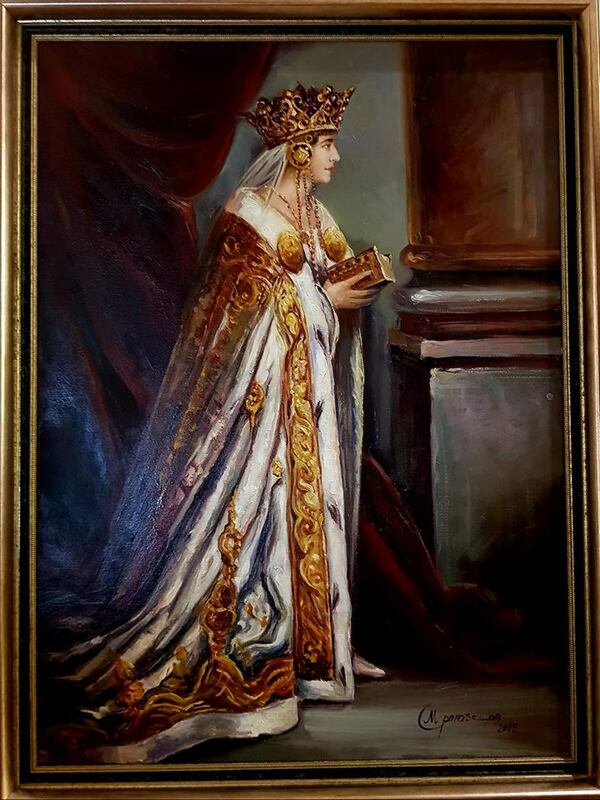 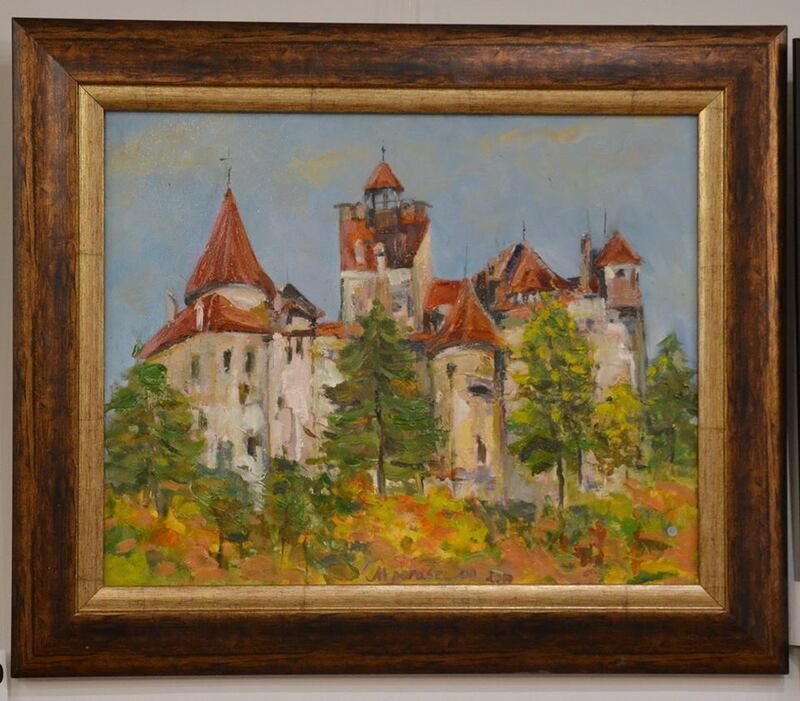 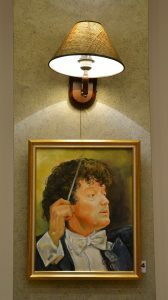 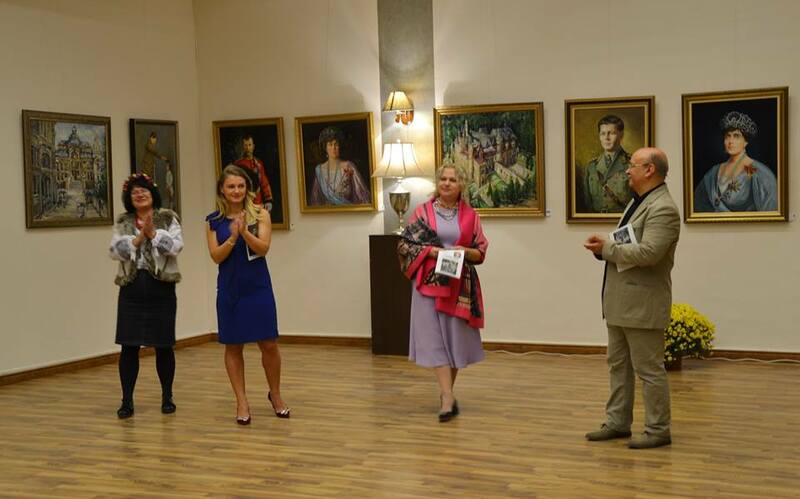 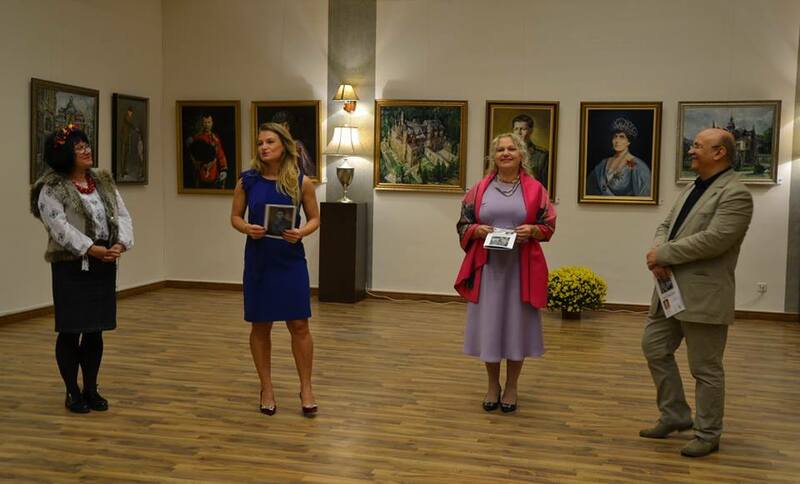 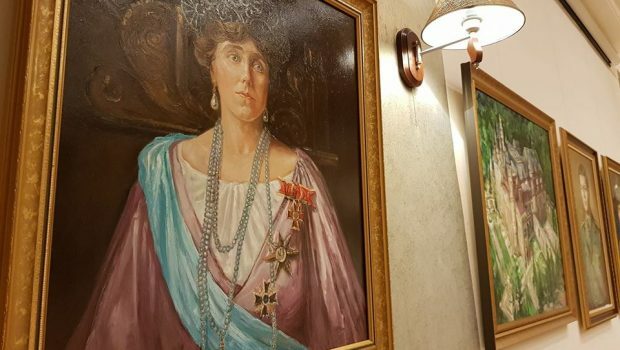 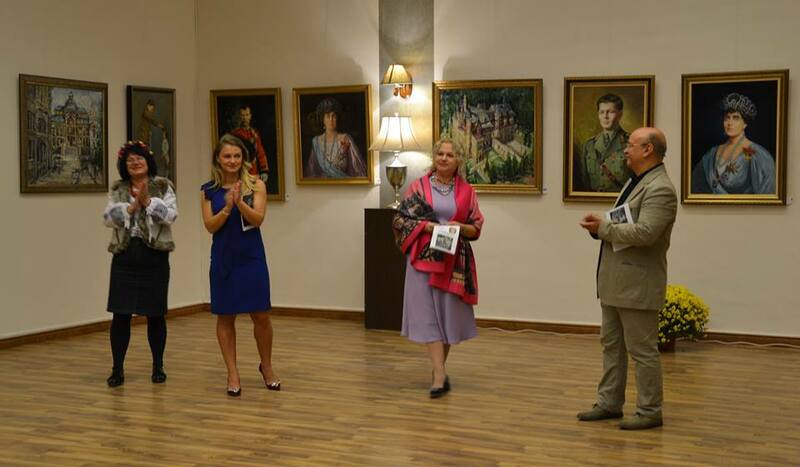 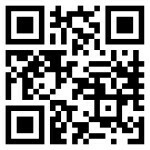 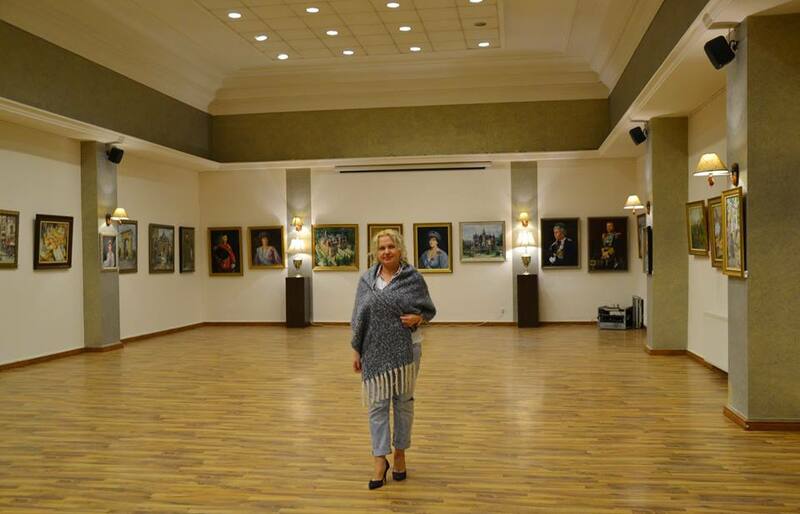 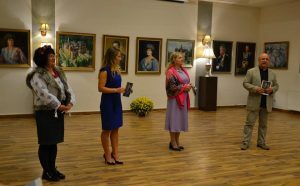 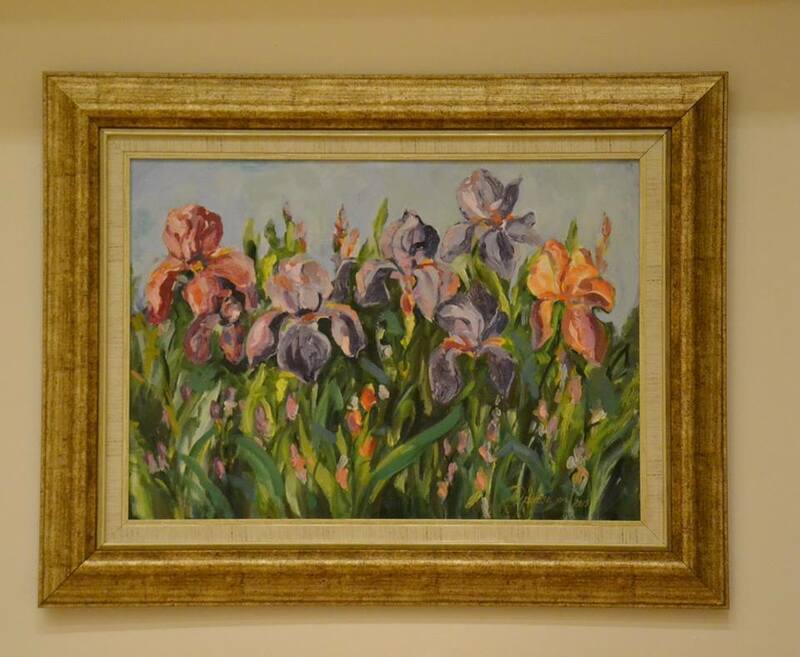 The exhibition is hosted at the Royal Gallery at Casino Sinaia until,,ro,and will be varnished,,ro,Presents Marius Tiţă & nbsp; & Nbsp; & Nbsp; ..,,ro,for those who enter to see the Light. 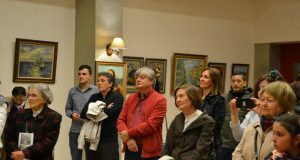 "The Gospel of Luke On the occasion of the day of their patron and protector,,ro,being sustained,,ro,from Kiseleff Road,,ro,About the work of Jules Pascin they spoke,,ro,& Nbsp; exhibition,,ro,The characters,,ro,on Thursday,,en 16 November 2018. 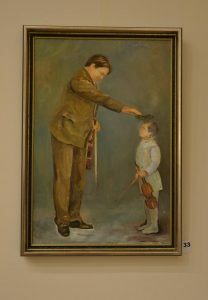 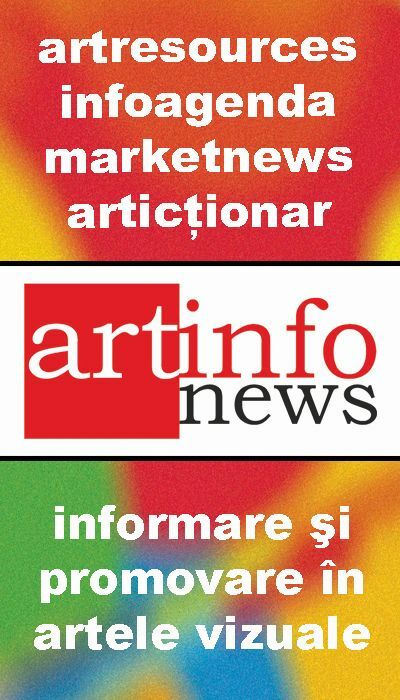 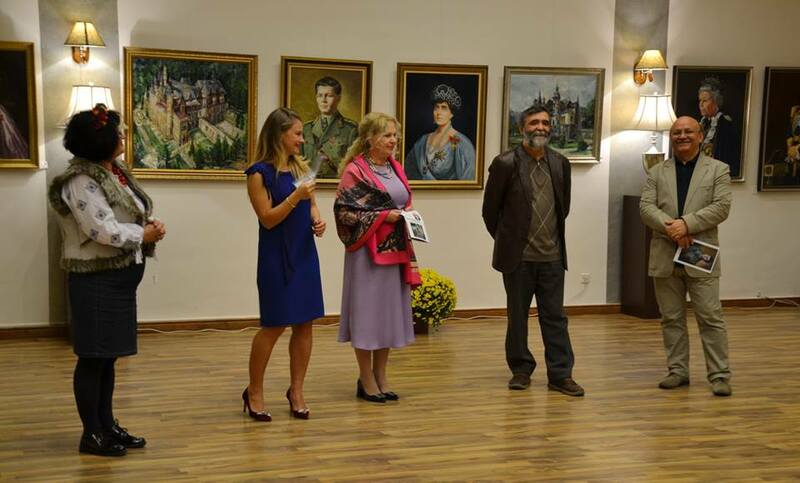 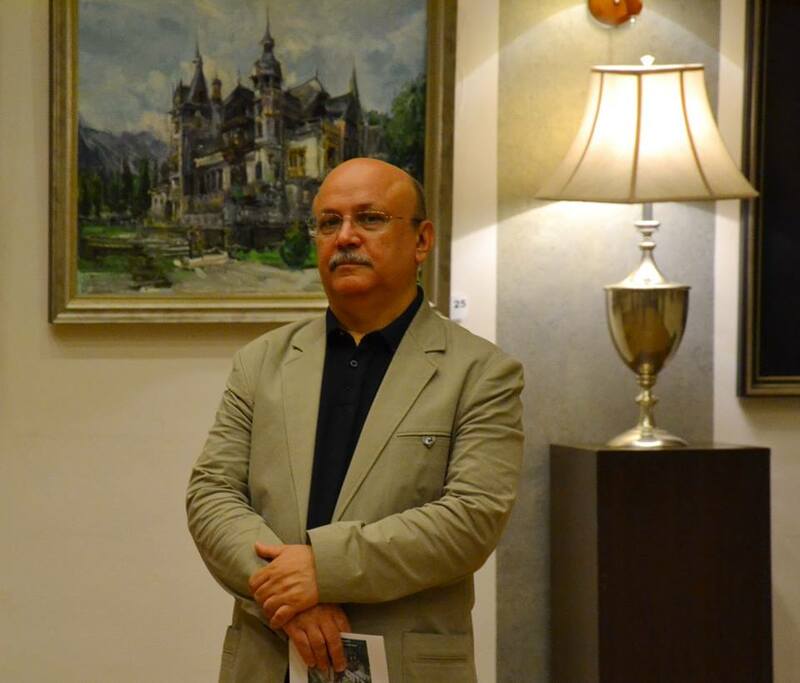 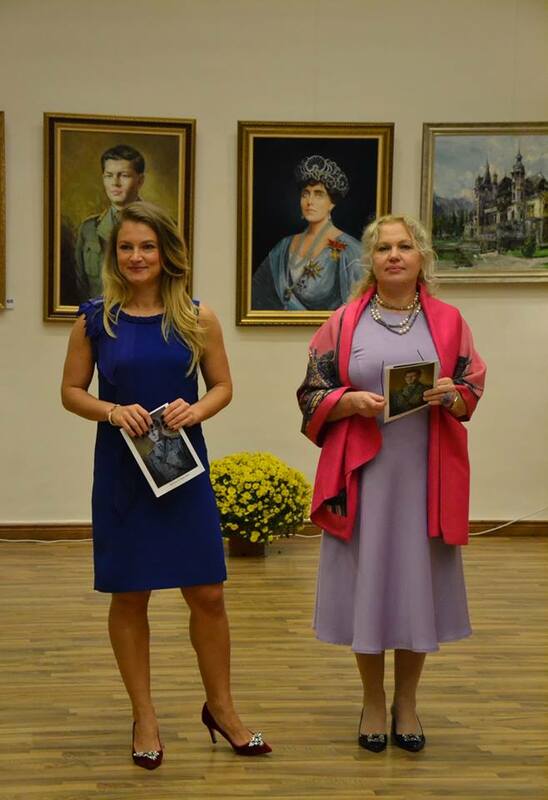 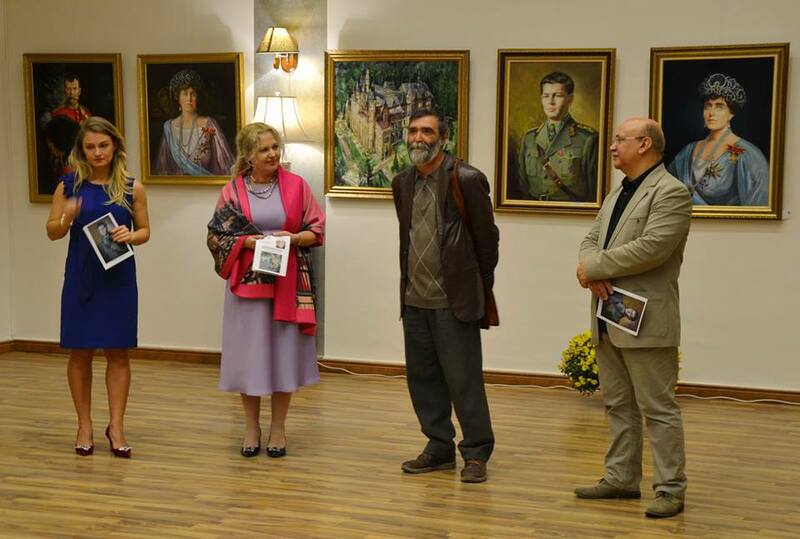 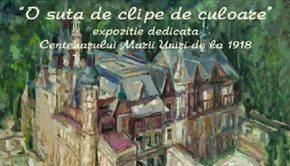 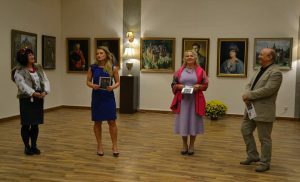 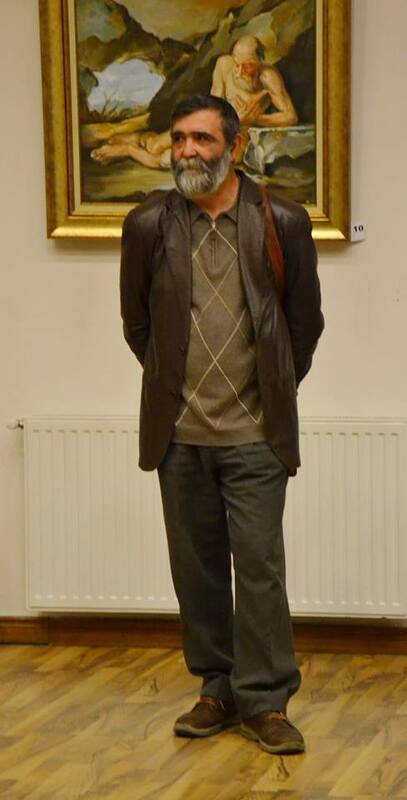 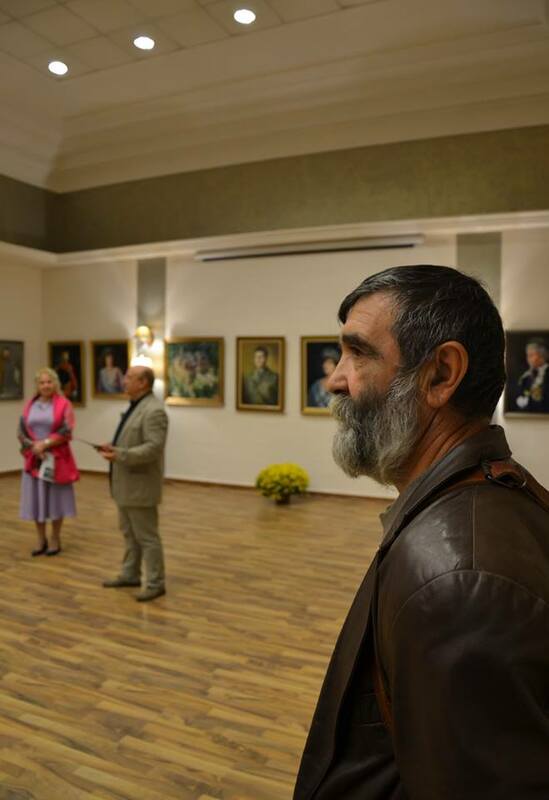 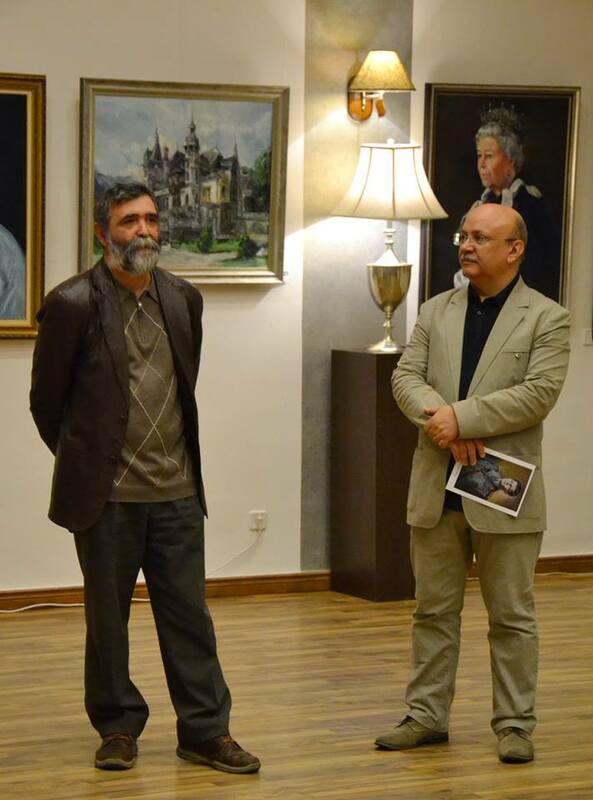 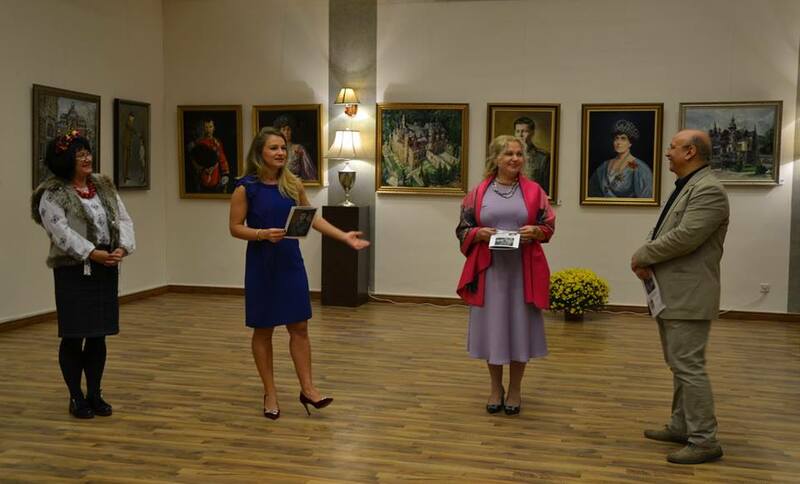 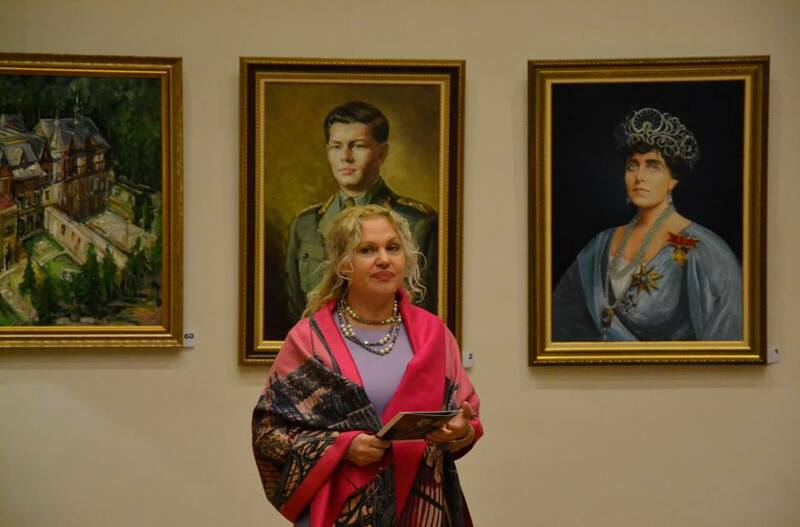 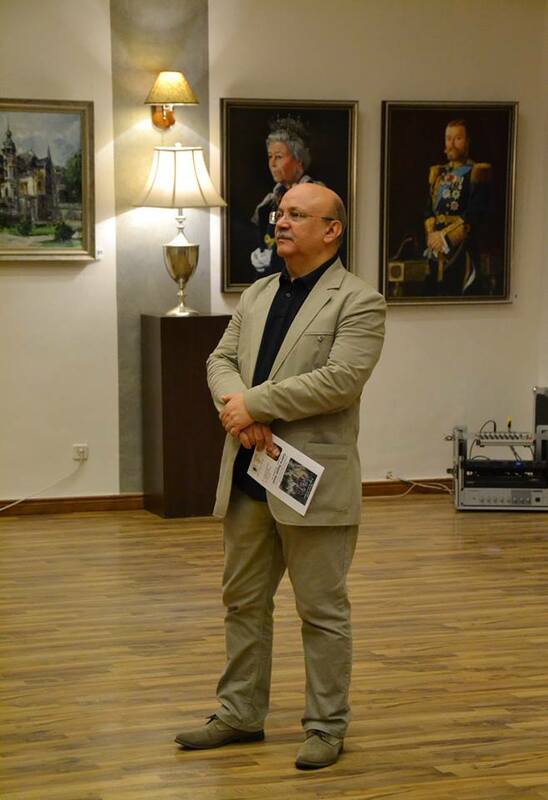 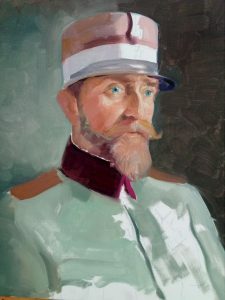 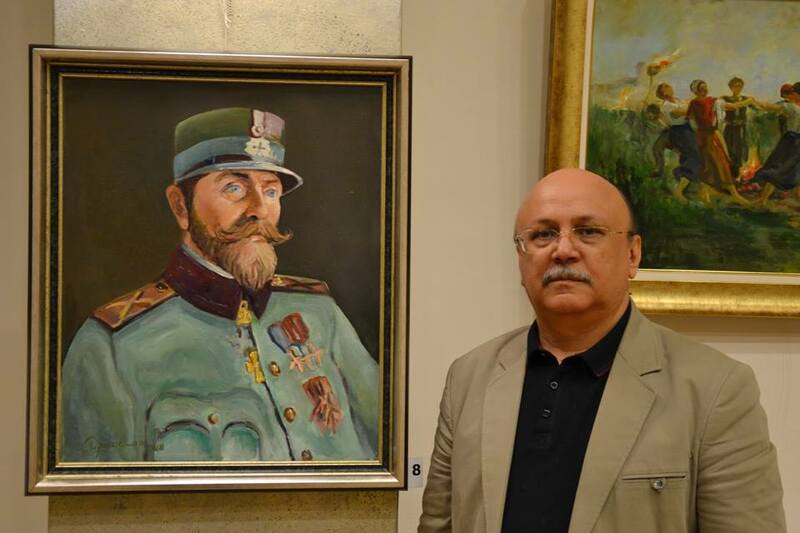 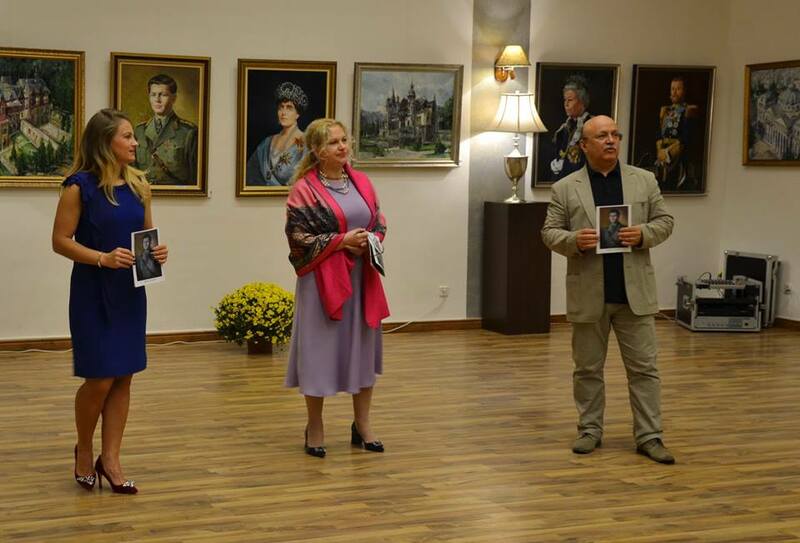 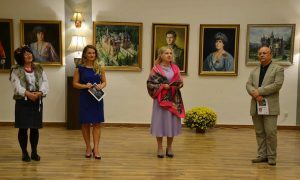 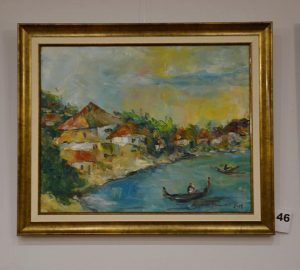 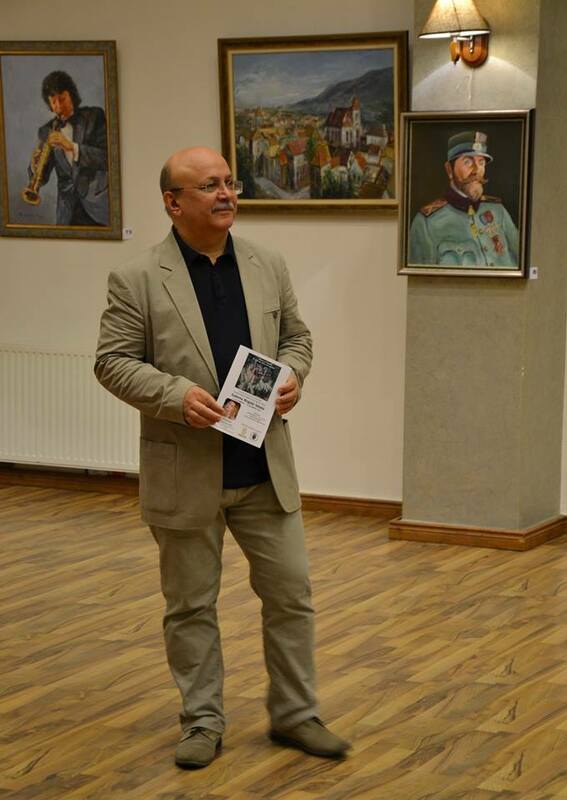 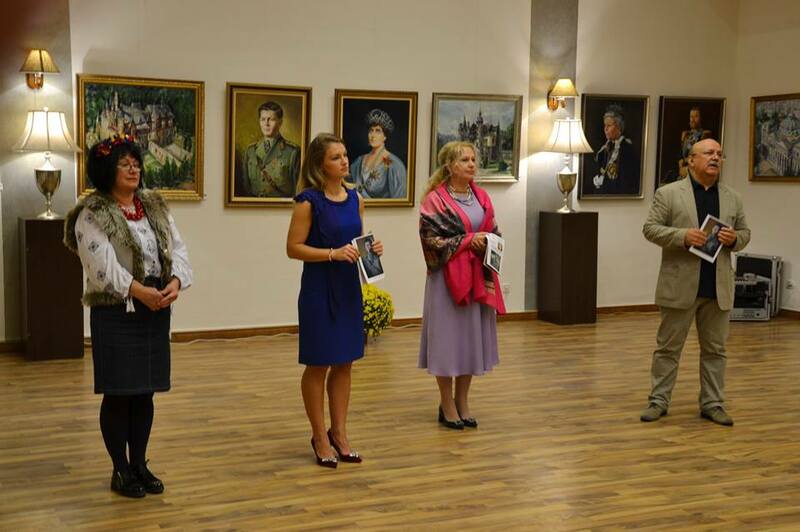 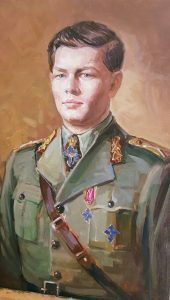 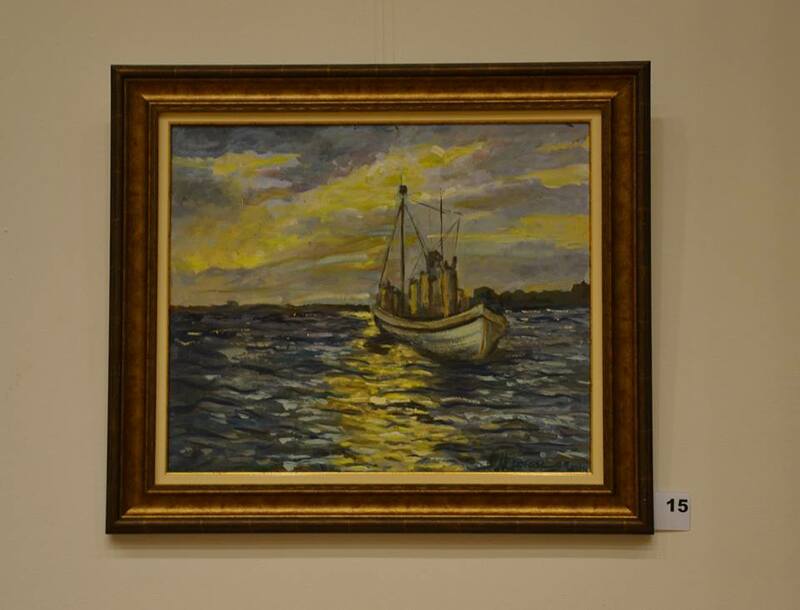 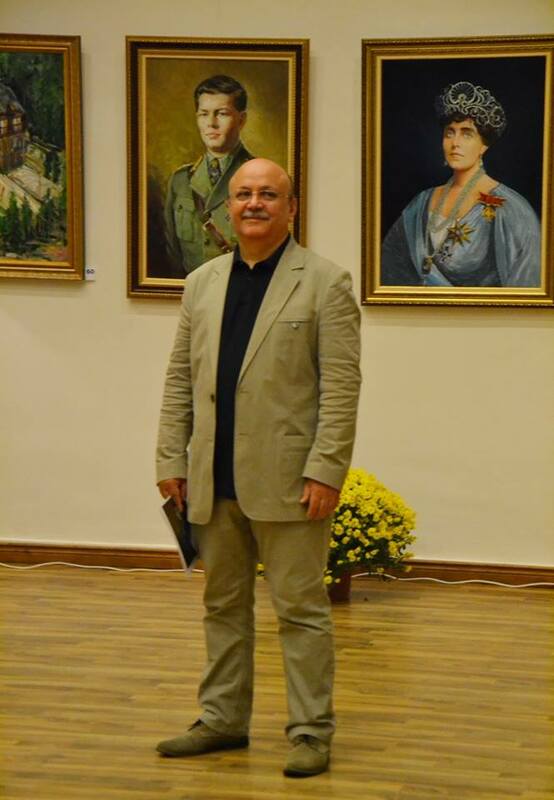 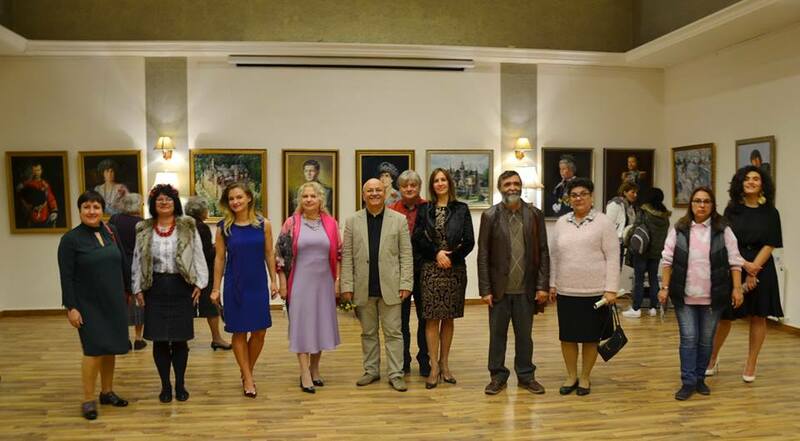 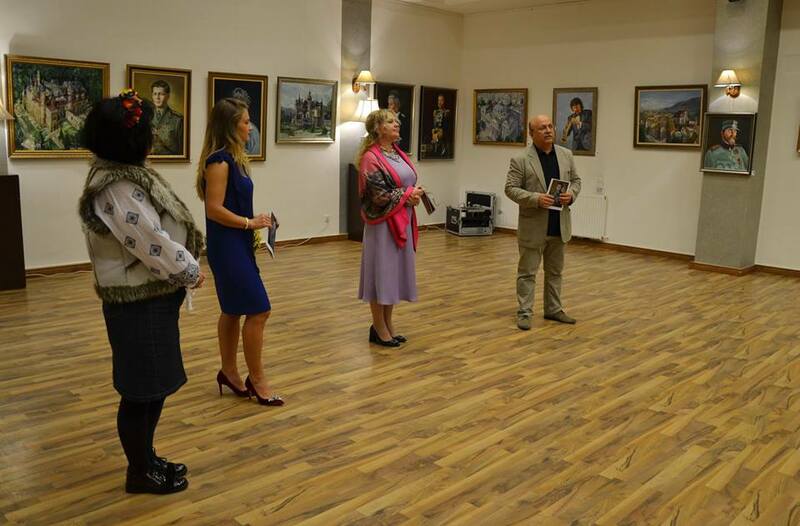 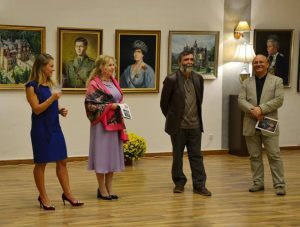 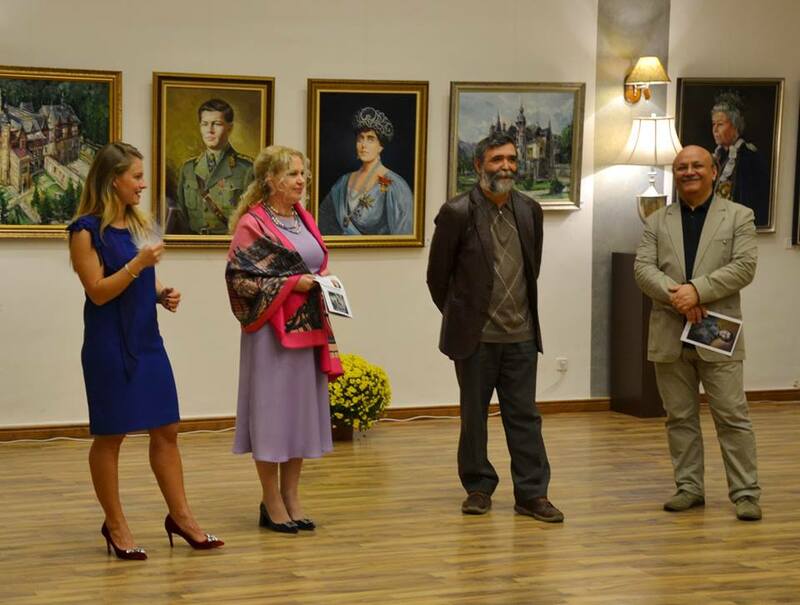 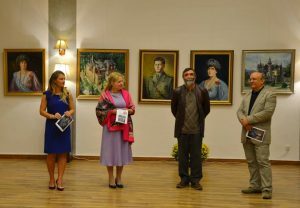 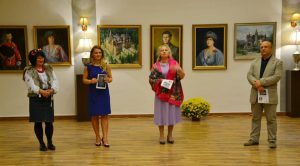 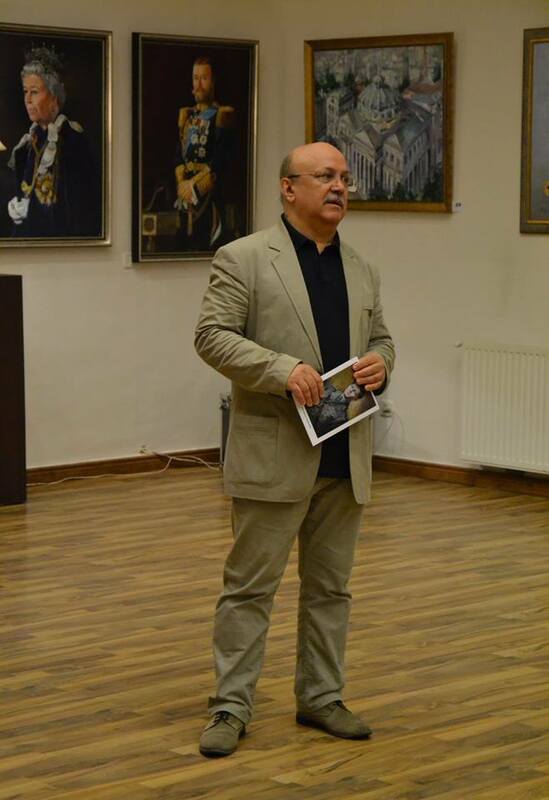 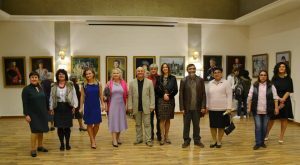 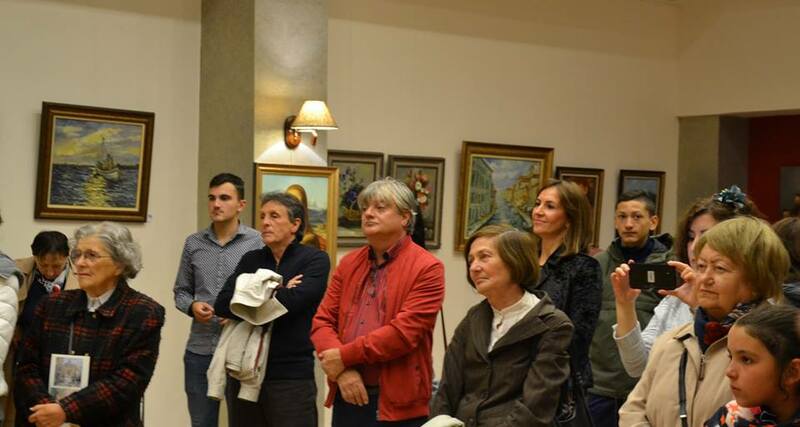 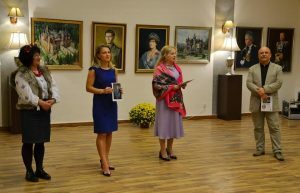 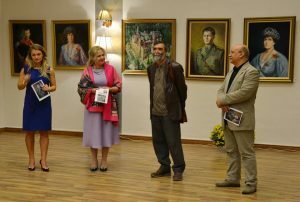 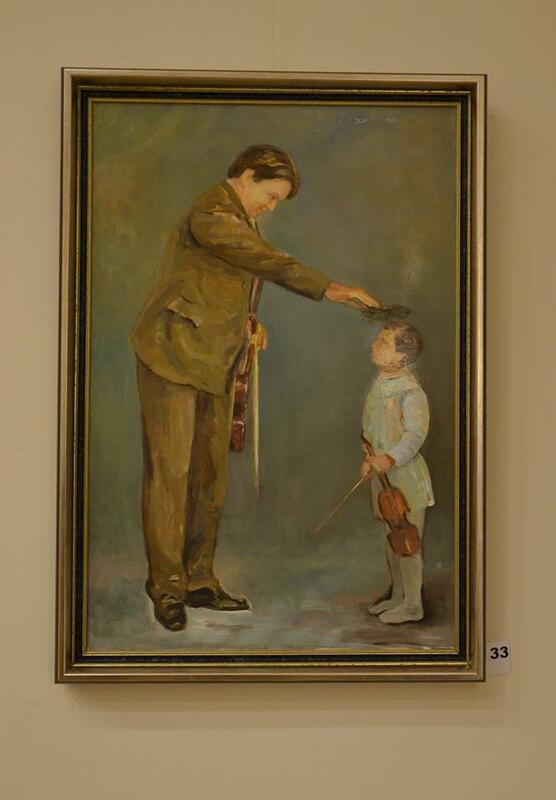 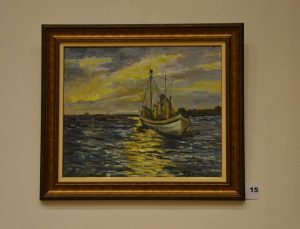 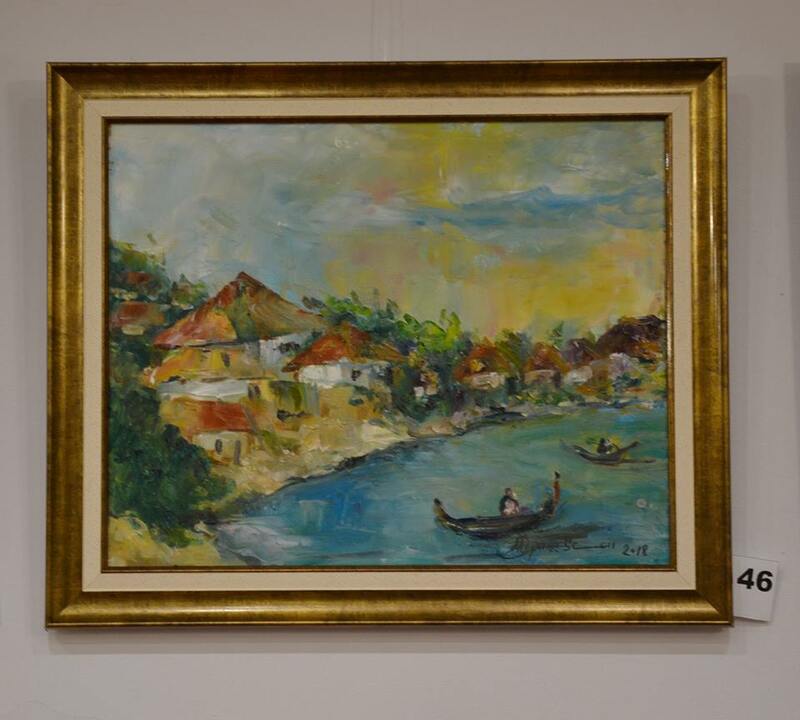 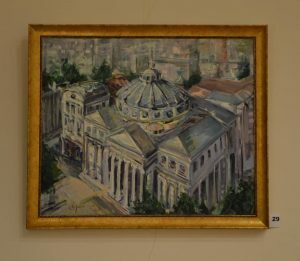 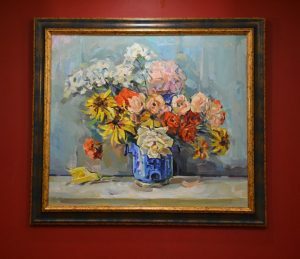 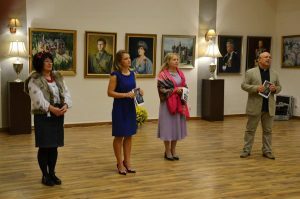 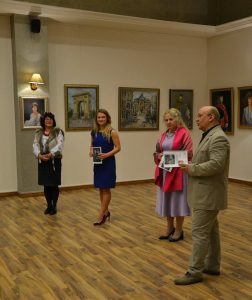 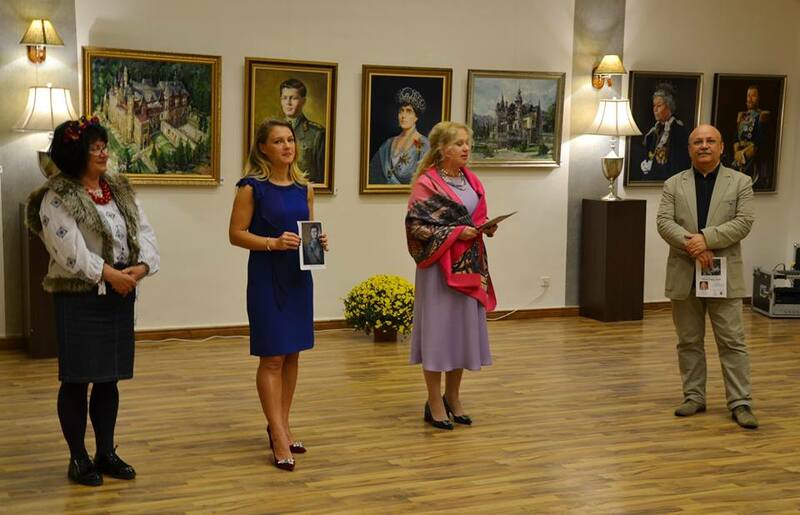 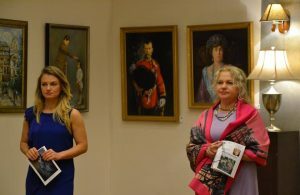 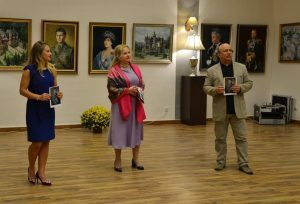 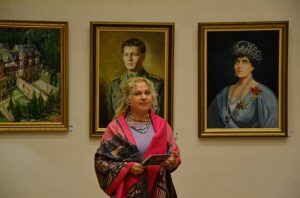 Vernisajul expoziției a avut loc sâmbătă, 20 October, cu participarea criticului de artă dr. Marius Tița și a profesorului universitar dr. George Păunescu.